This webinar will review each phase of the PSS 3000 migration to PSS 4000 in more detail and explain how Pilz is your partner in the process. The programmable control system PSS 3000 has been on the market since 1994. During this time Pilz has managed to maintain an upward compatible system with a consistently high level of quality, and satisfied customers. However, in early 2016, with a vast number of components being discontinued by suppliers, we could no longer maintain our high standards and announced the PSS 3000 would be discontinued in January, 2017. 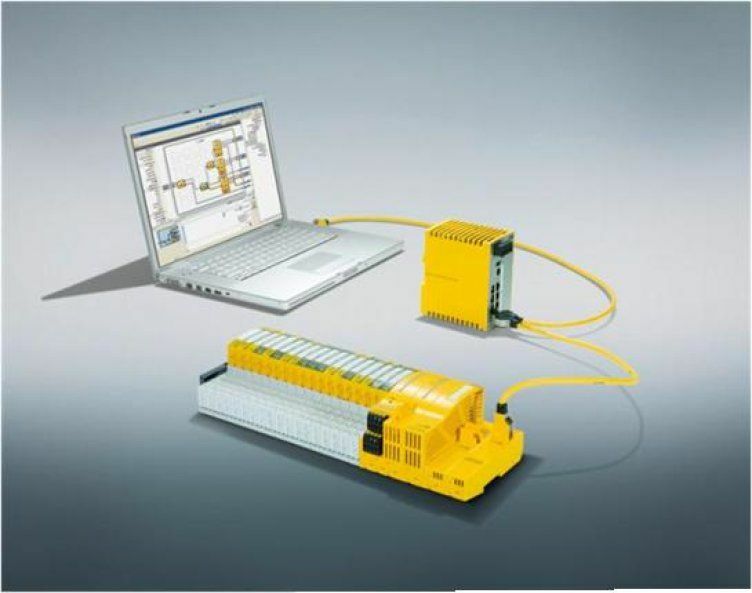 Since then, we have embarked on a plan to introduce these customers to Pilz’s next generation of decentralized systems, the PSS 4000, as a flexible and efficient alternative. To assist in learning more about the migration in general, Pilz is presenting a webinar. This webinar will review each phase in more detail and explain how Pilz is your partner in the process. You will have the ability to ask questions and receive an immediate response.